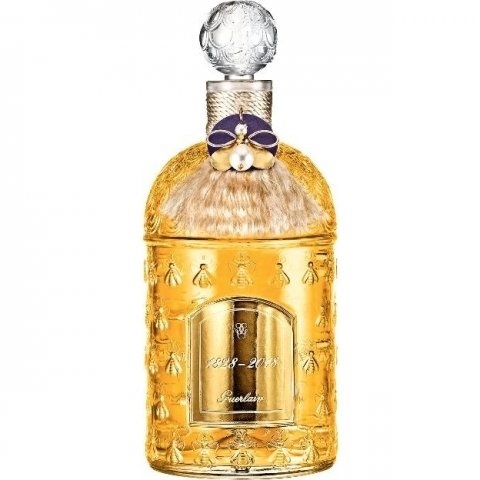 The fragrance was created on the occasion of the 190th anniversary of the house Guerlain. 761 pieces were made. Write the first Review for 1828-2018 Édition 190ème Anniversaire (Absolu Parfum)!